The German Chemical Society (GDCh) and Wiley-VCH would like to announce that Dr. Neville Compton will take over as Editor-in-Chief of Angewandte Chemie from October 1, 2017. Angewandte Chemie, the flagship journal of the GDCh, is a weekly publication steeped in tradition; the German edition is in its 129th volume, and the International Edition in its 56th. The journal publishes articles from all fields of chemistry and related disciplines. In 2016 almost 2700 communications and ca. 150 reviews were published; in addition the journal has a vibrant magazine section. All these features combine to make Angewandte Chemie a worldwide leading scientific journal – not only in chemistry. Dr. Neville Compton studied chemistry at the University of Newcastle Upon Tyne, carried out postdoctoral research at the University of Heidelberg, and joined the editorial team of Angewandte Chemie in 1992 at the age of 27. In 1997 he was promoted to Deputy Editor, and in 2002 he became also the Editor-in-Chief of Chemistry – A European Journal. Under Dr. Compton’s editorship this journal has become one of the most important chemistry journals; Chemistry – A European Journal is the pre-eminent journal of ChemPubSoc Europe, an organization comprising 16 European chemical societies. After 37 years working for Angewandte Chemie, 35 of which as Editor-in-Chief, Dr. Peter Gölitz is retiring. 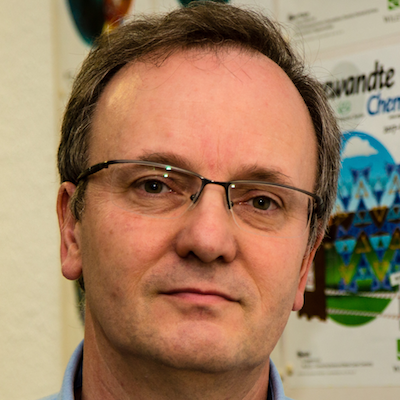 Under his leadership, Angewandte Chemie transformed from a national to a leading international journal; in 2016 the top four countries in terms of published papers inAngewandte Chemie were USA, China, Germany, and Japan. Peter Gölitz shaped the journal by attracting top authors from around the world and by developing the magazine section. 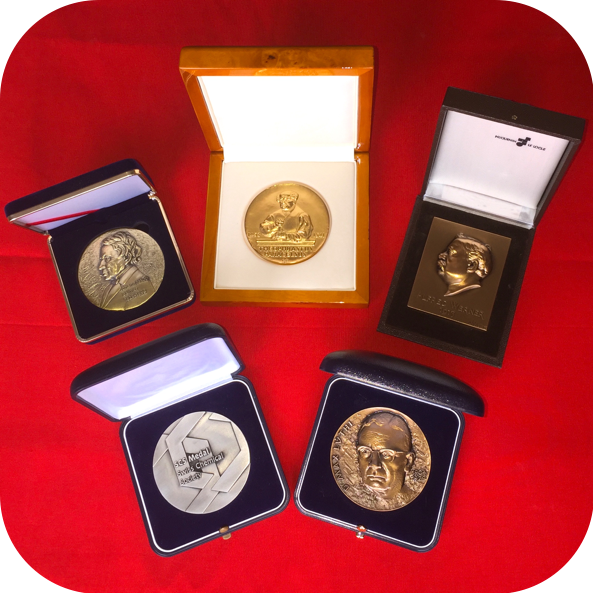 Co-Founded by the Deutsche Chemische Gesellschaft in 1921 as Verlag Chemie, we can look back over 90 years of publishing in the fields of chemistry, material science, physics and life sciences as well as business and trade. Since 1996 we have been part of John Wiley & Sons, Inc., based in Hoboken, New Jersey, USA.